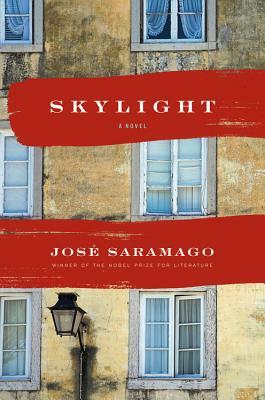 A previously unpublished novel by a literary master, Skylight tells the intertwined stories of the residents of a faded apartment building in 1940s Lisbon. These are just some of the characters in this early work, completed by Saramago in 1953 but never published until now. With his characteristic compassion, depth, and wit, Saramago shows us the quiet contentment of a happy family and the infectious poison of an unhappy one. We see his characters’ most intimate moments as well as the casual encounters particular to neighbors living in close proximity. Skylight is a portrait of ordinary people, painted by a master of the quotidian, a great observer of the immense beauty and profound hardships of the modern world.